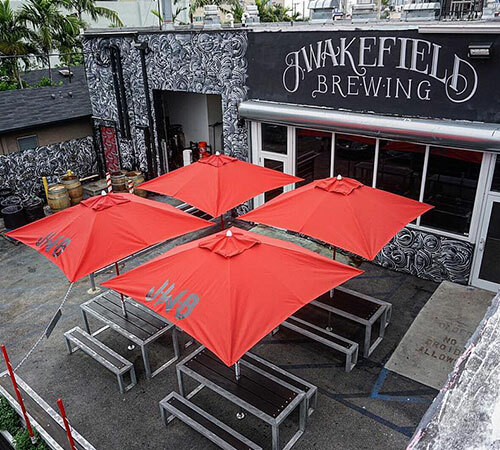 J. Wakefield Brewing is an independently-owned craft brewery and taproom located in the heart of Miami’s Wynwood Arts District. 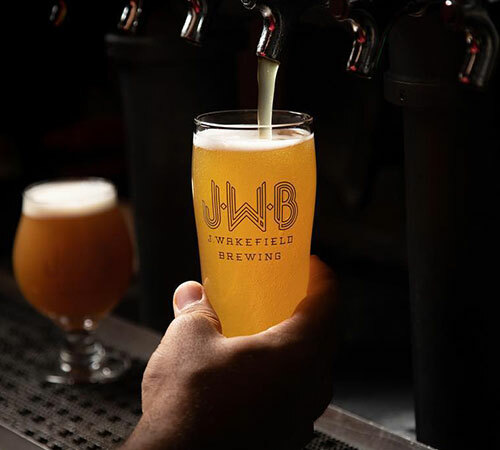 J. Wakefield Brewing makes quality beers that don’t always fit the norm. From their renowned sours to instant classics like El Jefe Coconut Hefeweizen and Hops 4 Teacher IPA, J. Wakefield Brewing crafts traditional styles while utilizing local and occasionally unexpected ingredients as well as flavor-enhancing techniques like barrel-aging, to give these styles a unique twist. 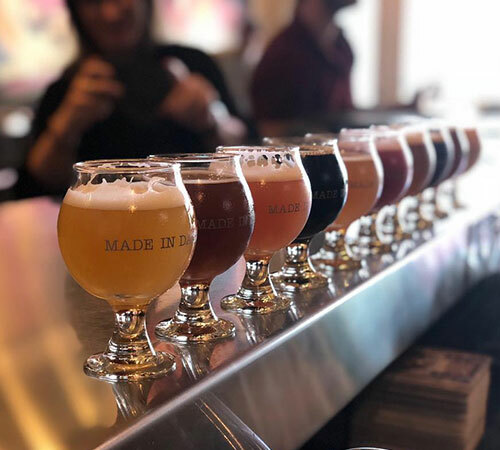 In less than two years of being open JWB was rated 2nd Best Brewery in the World by Ratebeer.com and rated Best Brewery in Miami by the Miami New Times.